FIXER, FIXER. Best Fixer in San Bernardino. Investor Delight and Contractor special. This 7500 sqft LOT zoned (CO) commercial iis located in a busy & quiet neighborhood. 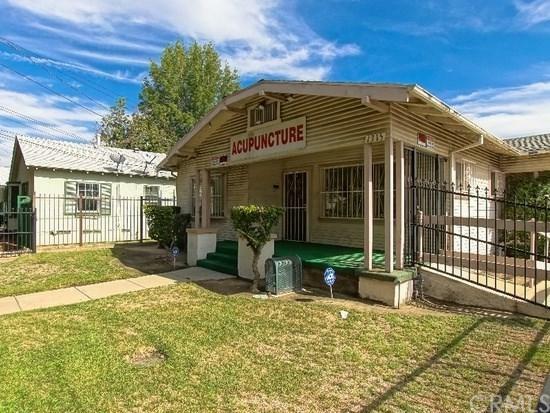 Was previously used as an Acupuncturist Clinic. The backyard is fully fenced and has a wide space to park 10 cars. Gorgeous Panoramic Mountain View. Very convenient to markets, good schools and transportation. Perfect opportunity for investors and contractors or flippers. This wont last long schedule your showings today.